Exclusive Passover Seder Set. 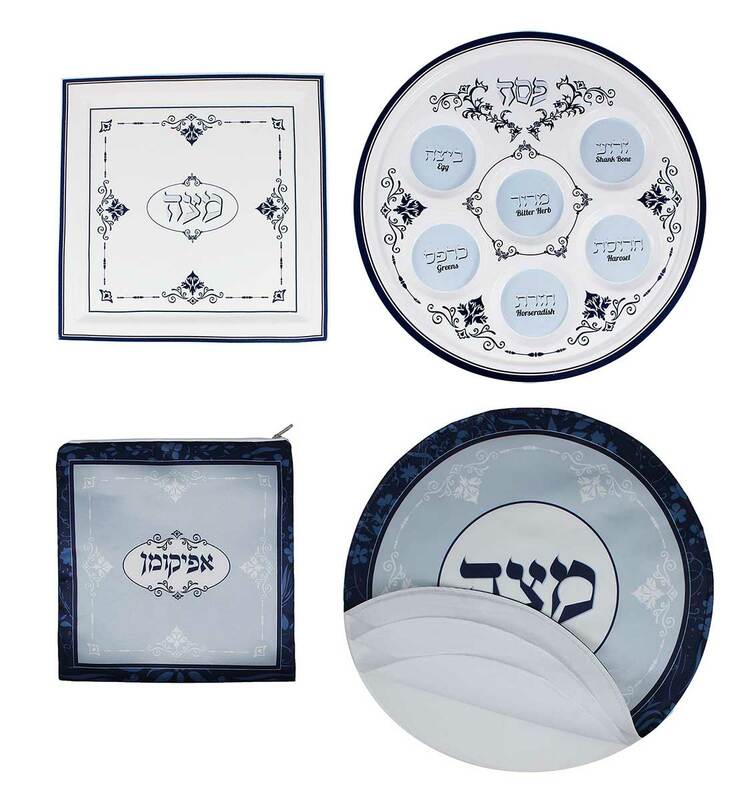 Bring beauty and tradition to your Seder table with this exceptional Seder set. Design is inspired by ancient drawings from the Renaissance era and enhanced to appeal to the current user. A quality set designed by Joel J. and manufactured by Zion Judaica.